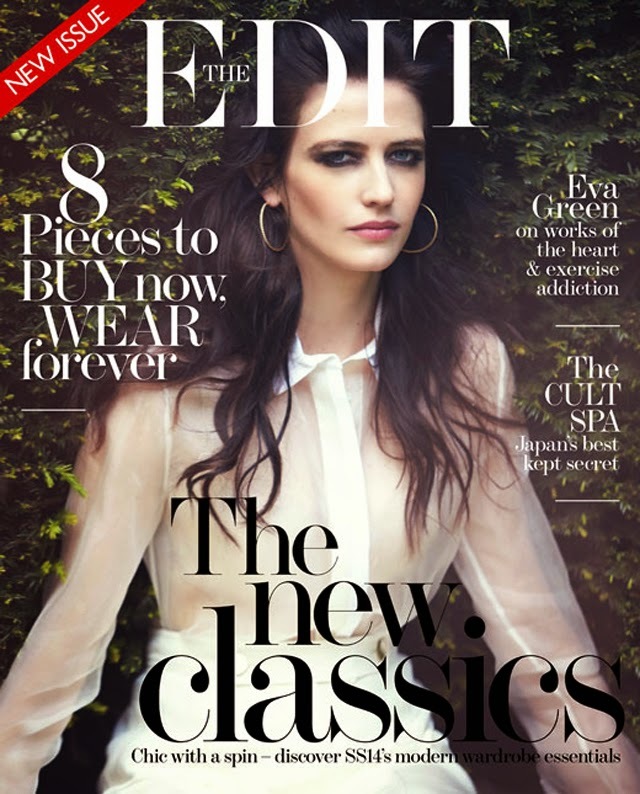 Is it just us or does Eva Green look like a Pre-Raphaelite Goddess for the cover of Net-a-Porter's The Edit this week? Remove the gold hoops and all the titles and you have a picture that could easily find it's way onto the wall of the Tate Britain. But then again, that's Eva Green. From action movie star to modern muse, you can easily see how this was the woman that captured the heart of James Bond in Casino Royal.